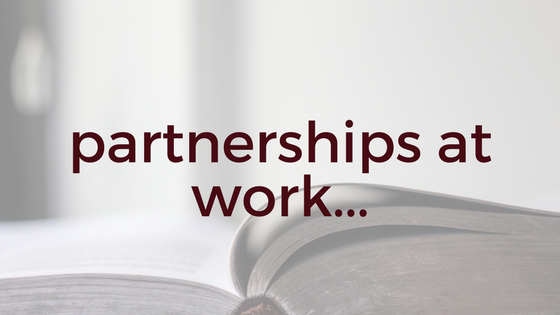 SCEA News | Second Chance Educational Alliance, Inc. 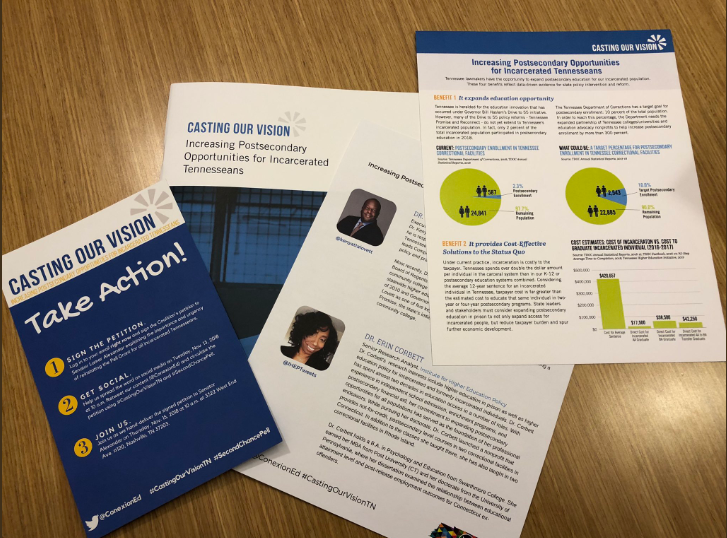 Courtesy of the Gettin’ Grown team, listen in on a dynamic conversation about the perspectives, experiences, and the needs of incarcerated and formerly incarcerated Black women and Black Girls recorded at the ASHE 2018 National Conference. 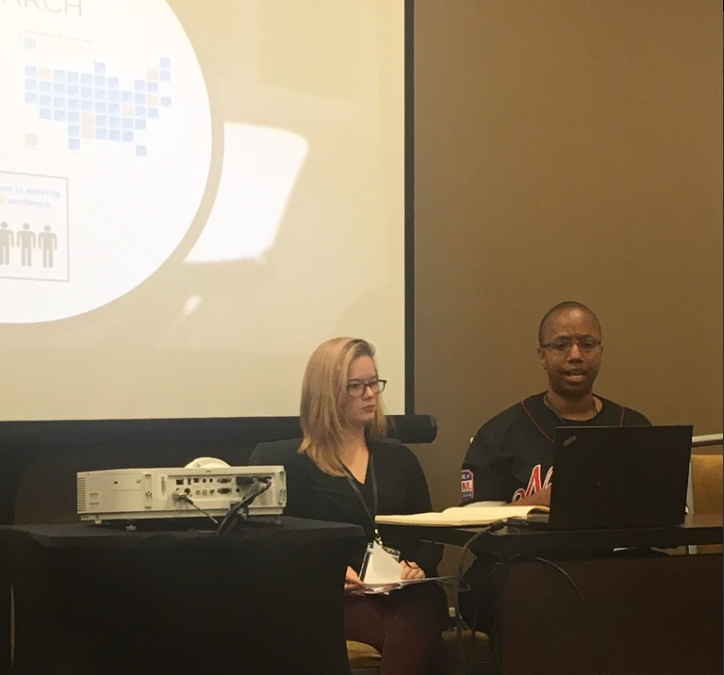 Dr. Corbett represented for SCEA at the 2018 Association for the Study of Higher Education national conference in Tampa, Florida. 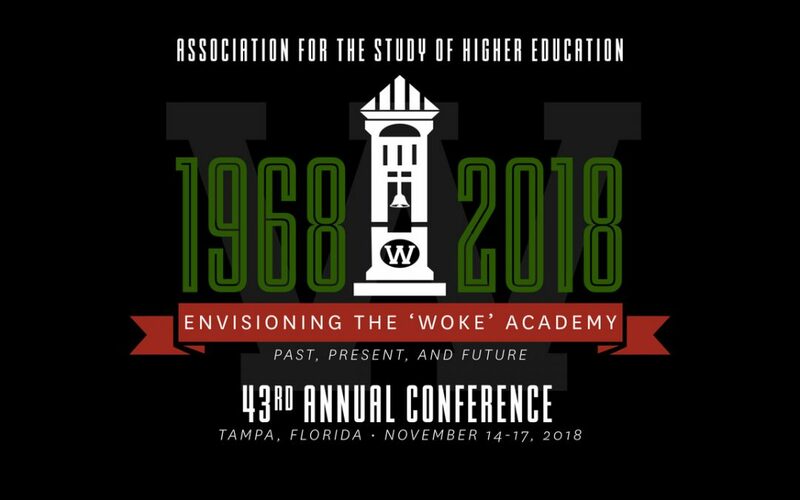 This year’s theme was Envisioning the ‘Woke’ Academy. 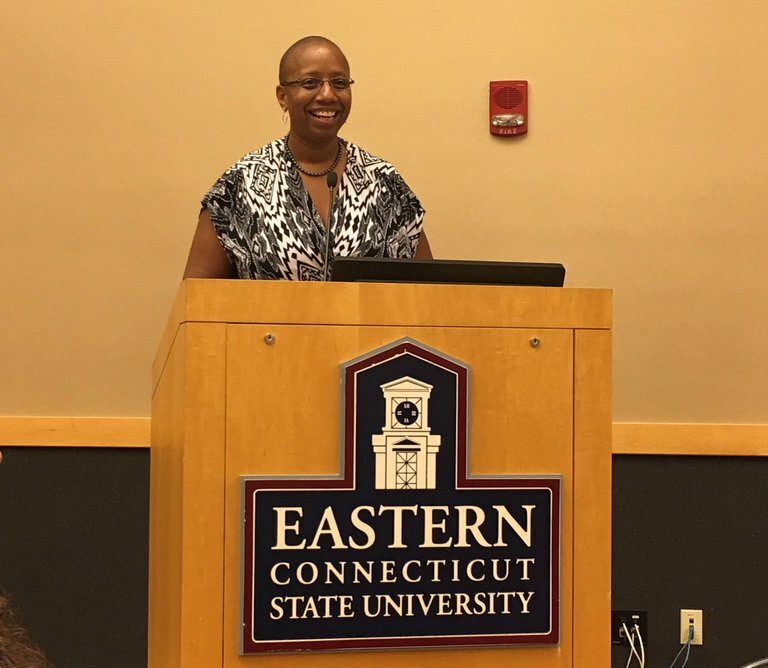 Dr. Erin Corbett keynoted at the Beyond Volunteering Conference, sponsored by the Center for Community Engagement at Eastern Connecticut State University.